This jacket was made with best quality leather. 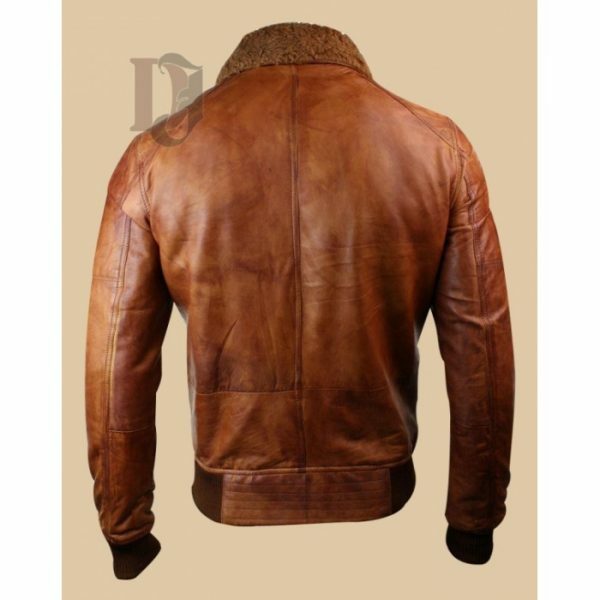 Its brown shiny colour is the main reason of its attractiveness among other jackets available in our store. Viscose lining of this jacket keep your body warm in harsh weather of winters. Pockets are very important in good jackets, so, this jacket comes with four exterior pockets, two pockets are available inside the jacket. You will also get a YKK zipper present on front. 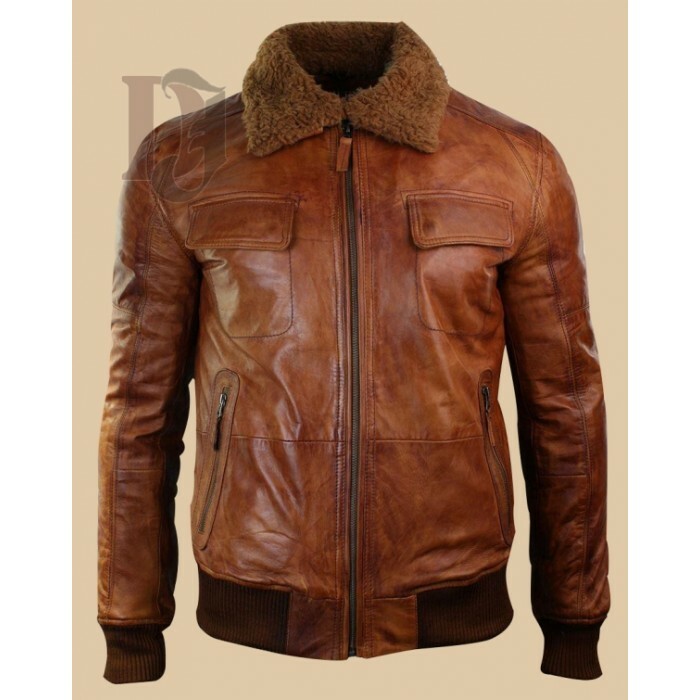 This leather jacket was not made out of artificial leather. 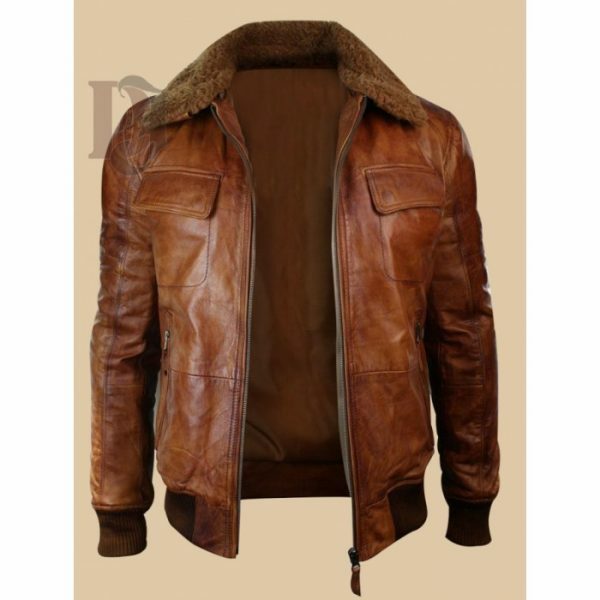 It has pure originally leather material. Its collars are furry and are extremely comfortable. What else could be expected from this jacket? It is a complete packet of charm and quality.